Sign up to Dry July Australia 2018 and raise funds for Dry July Foundation Supporting NSW. We’re thrilled to announce the recipients of the 2018 Dry July Foundation Grant Program in NSW. •	Scarves and Turbans for oncology patients to help maintain their identity, dignity, and confidence following hair loss. •	An informational podcast series for patients, exploring the clinical, practical, physical and emotional concerns of for people experiencing advanced cancer. •	Survivorship webinars focused on addressing survivorship issues and helping patients and carers adjust to life after cancer. •	Information Resources for people affected by blood cancer; the production and print of three information booklets: Understanding Myeloma, Understanding Acute Leukaemia, and Understanding Hodgkin Lymphoma. These resources will be available in print and online. •	CoastCanCare Wellness Program, providing information, practical tools and support to promote wellness for adult cancer patients in the Central Coast local community. 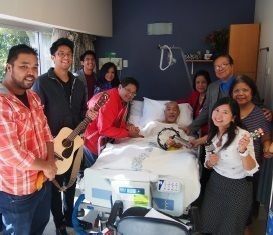 •	Music Therapy at Illawarra Cancer Care Centre and Shoalhaven Cancer Care Centre, using live and interactive music to support patients as they receive treatment for cancer. Fight Cancer Foundation's Albury accommodation centre, Hilltop, provides a comfortable, affordable home away from home for people who need to travel to receive treatment for cancer at the new Albury Wodonga Regional Cancer Centre. Located on the grounds of Albury Base Hospital, Hilltop provides motel-style accommodation for up to 20 patients and their families or carers each night. Communal areas help foster a community atmosphere which provides additional support to guests. At the request of 2016 Dry July participant, Scott Davis, funding from Dry July is sought to support Hilltop to continue to provide low-cost accommodation to cancer patients from rural and regional Victoria and New South Wales receiving treatment in Albury. Scott participated in Dry July in honour of a friend who is currently undergoing treatment at Albury Wodonga Regional Cancer Centre and who regularly stays at Hilltop. Scott requested Fight Cancer Foundation apply for the funds he raised to be able to support his friend and people like her during their fight against cancer. 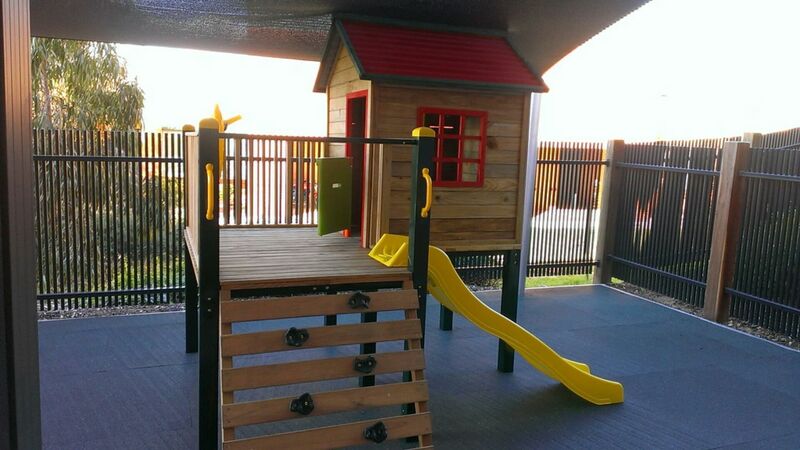 Opened in 2013, Hilltop provides low or no-cost short and long-term accommodation to rural and regional families, removing the additional stress of finding accommodation close to the hospital and the financial burden of an uncertain income. 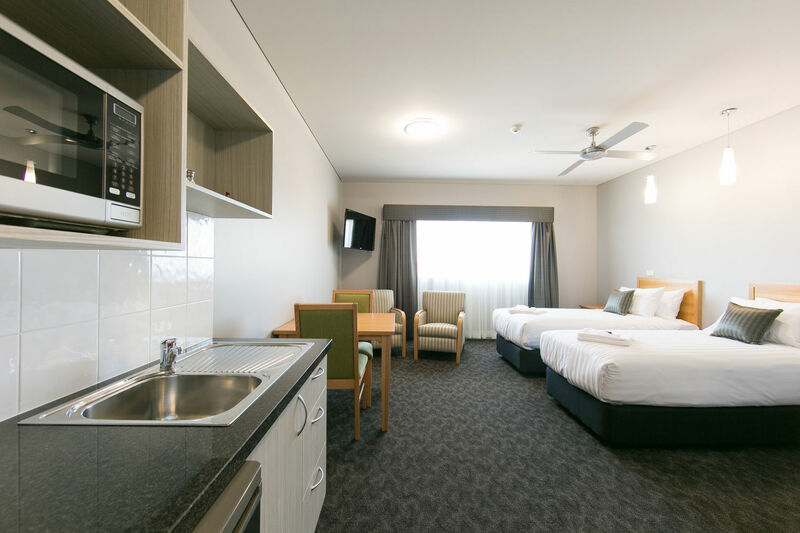 Guests who qualify for the Patient Travel Assistance Scheme (PTAS) are not generally out-of-pocket for accommodation at Hilltop, while $52 per night is charged for guest who are ineligible (with an average Albury hotel price of $130). They style of accommodation is family centred and enables family and/or carers to support the patient throughout treatment, which research finds aids in recovery. Additionally, Hilltop encourages community through ‘The Hub’ meeting area, dining, lounge, barbecue, children's play and laundry areas, as well as acts as a central point for community groups and other local cancer services, including the McGrath Foundation and hospital services. Providing sustainable accommodation close to the Regional Cancer Centre is in the interests of the hospital and patients, ensuring the increasing need for this type of accommodation is met for people living with cancer and their families in the years ahead. 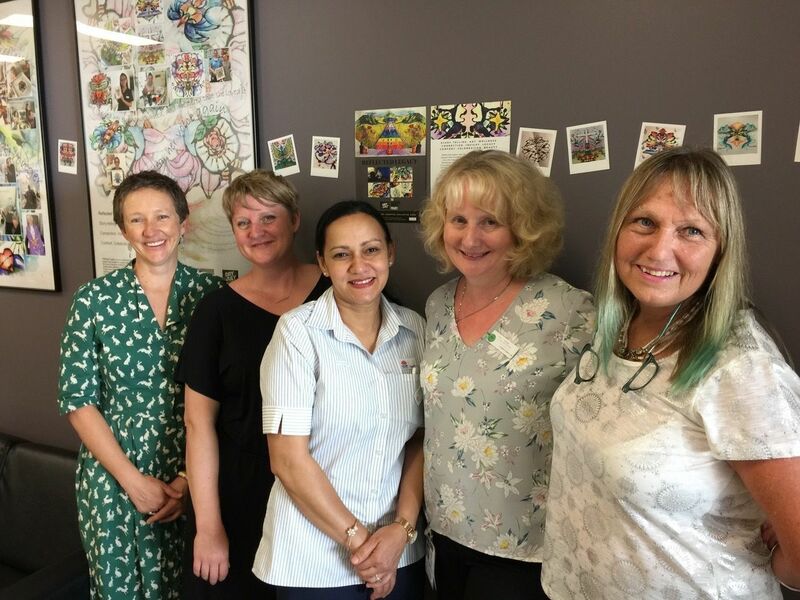 The staff, patients, families and artists at Liverpool Hospital recently celebrated 3 years of a groundbreaking arts and health legacy program in the Palliative Care ward, known as the Reflected Legacy Program. Reflected Legacy captured the life stories of patients in visual art and sound recordings. Artists sit in conversation with patients, creating striking Ink-Pressing artworks that represent their experiences of freedom, joy, courage and love in their human lifetime. The creative experience for the patient and family is integrated into holistic care on the ward, encouraging empathy and deeply enriching the end of life process. Since the program’s launch in 2015, there have been a number of positive and significant patient outcomes including improvements in mood, appetite, sleep patterns and pain management as well as consistently positive feedback from families and staff. 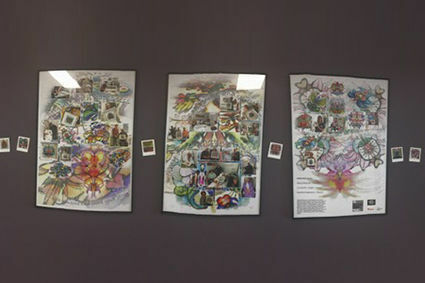 In the final year, over 50 families were supported through this unique practice and with the training delivered by artist Flutter Lyon, 9 new artists have taken their practice into new health and end of life spaces. Dry July was a proud supporter of this project. We have announced the 41 recipients of this year’s Dry July Foundation Grant Program as part of the 2016 Dry July campaign. In NSW, 13 organisations received funding for a wide variety of projects (listed below) to support those with cancer. 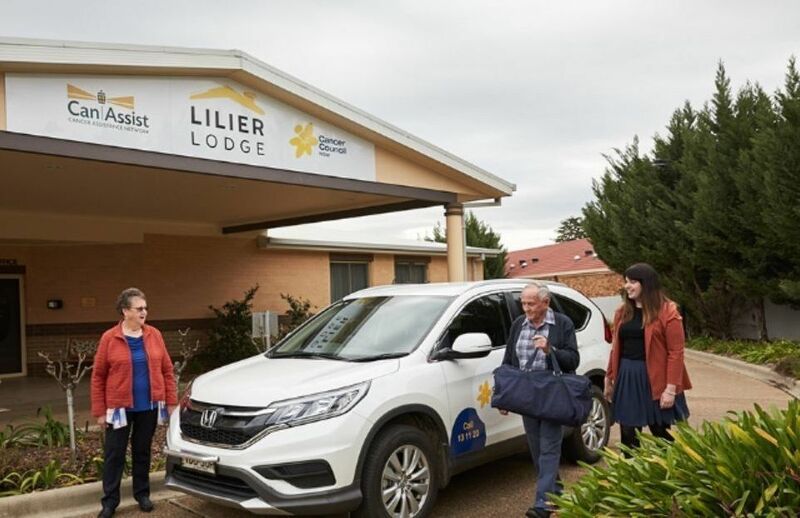 The Western Care Lodge in Orange NSW offers dedicated accommodation facilities to cancer patients from around the state's western region. Dry July funds in 2013 assisted with completing Stage 2 of the Lodge, which opened an additional wing of rooms and was operating at capacity. The new wing enabled more guests to utilise the Lodge but with this increased traffic came the realisation that there was insufficient parking, particularly for disabled guests. 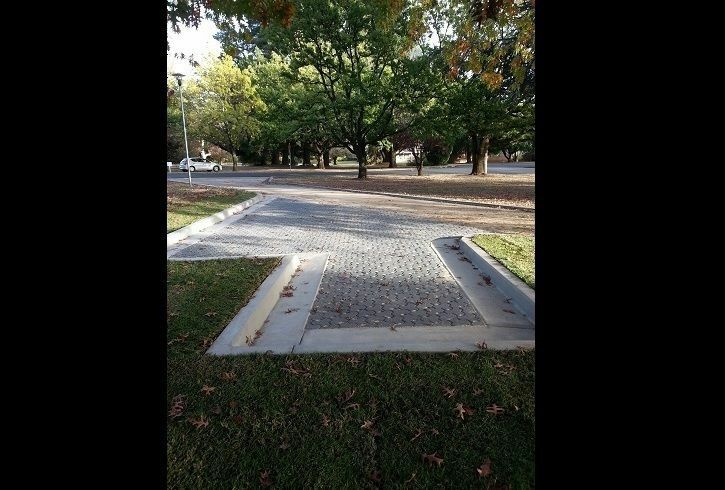 The Dry July Foundation awarded a grant in 2015 to Cancer Care Western NSW, which operates the Lodge, for the establishment of two additional car parks. These spots will make it easier for patients who can't walk as far to disembark within 10 metres of their accommodation, and help reduce the stress associated with arriving to find a car park full - for patients and carers who are already dealing with a lot of anxiety.